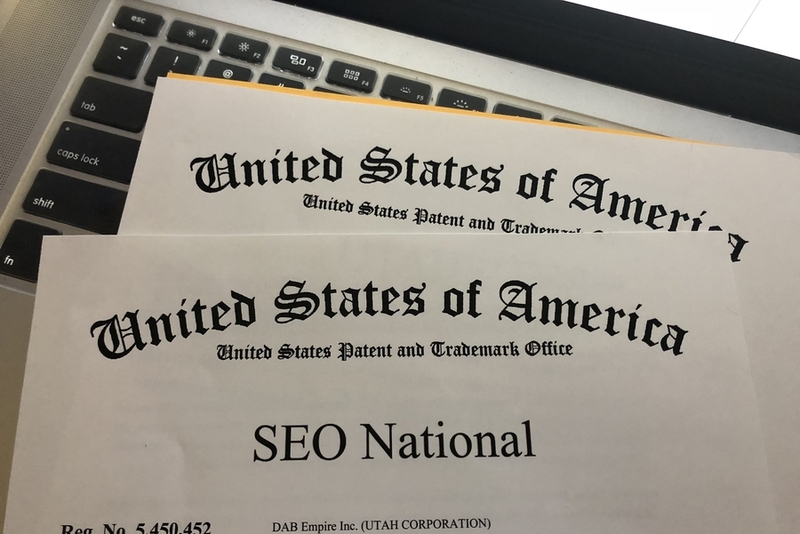 SEO National, an internet marketing company which helps grow businesses through effective search engine optimization, is granted trademark approval for its company name. LEHI, UT, May 31, 2018 /24-7PressRelease/ — SEO National is a Utah-based company that specializes in effective search engine optimization. The firm aims to help large and small companies increase revenue and growth by driving qualified sales and leads to their websites from search engines. With over 11 years of experience building a reputation as a leader in its industry, the company has received a trademark to protect its “SEO National” brand name. The more the reputation of a business grows, the more valuable a brand or trademark will be. Trademarks are a protection afforded to certain names, words, symbols, or devices that are used in connection with a particular good or service. A trademark gives the owner the exclusive right to use the mark and prevent others from using a similar mark that may be confusing to the public. Damon Burton, SEO National Founder and President, said that he is pleased to receive the approval to safeguard his company’s name. A trademark is an effective communication tool that conveys intellectual and emotional attributes about the trademark holder. It conveys the company’s name, its reputation, and its products and services. The SEO National name represents, among other things, the company’s dedication to fostering long-term relationships with highly professional clients. SEO National was founded to bring progress to the search engine optimization industry and helps clients convert website visits to profits. The trademark approval is another positive milestone for the thriving company. To learn more about SEO National, visit www.SEOnational.com or call 1-855-SEO-NATL (1-855-736-6285).